These five French shows for kids on Youtube have been favourites in our house over the last few years. As with any show, please preview it before your kids watch, especially if they’ve never seen it before. I just recently set up a Youtube channel for Frenglishlearning and created playlists for these shows so they are easy to find when you’re ready to watch. The links to the related playlists are included for each show. You can also subscribe, bookmark, or pin my channel to get new playlists as I add them. Lego. Ninjas. Enough said! Here’s episode 1. Find the rest on my Lego Ninjago Season 1 playlist on Youtube. Garfield “the cat with the stinky attitude” as he’s known in our house. Here’s one episode. Find the rest on my Garfied et Cie saison 1 playlist on Youtube. This one is great because it’s educational as well as entertaining. Pick up some new vocabulary, learn a few things, and have fun watching the adventures of the class and Ms. Frizzle. Le Bus Magique saison 1 playlist on Youtube. This one is a bit intense for the littlest kids. Maybe 8+ for this one? Preview an episode if your kids have never watched it in English before. Lego Chima playlist on Youtube. Ok, so this one is more my favourite. I loved this show when I was a kid. My kids watched an episode a few years ago and weren’t terribly keen, but I may get them to try it again after pulling these links together. 🙂 Inspecteur Gadget saison 1 playlist on Youtube. What would you add to this list? 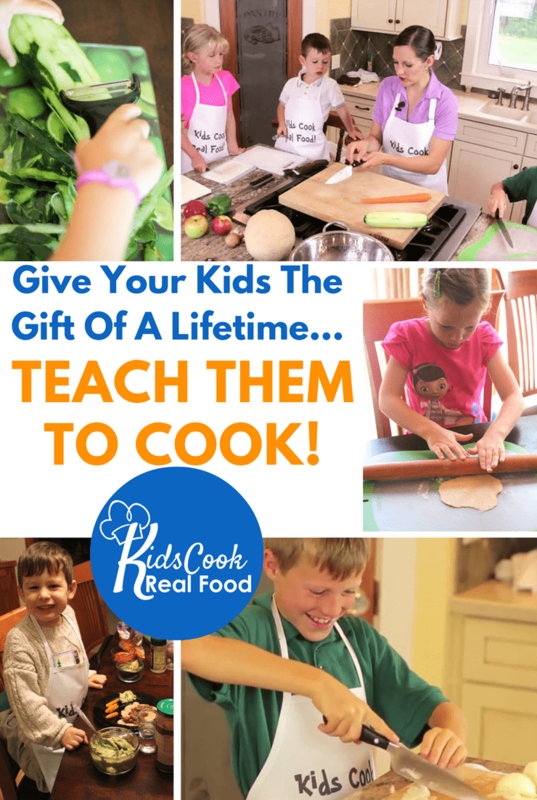 We’re always looking for more options! 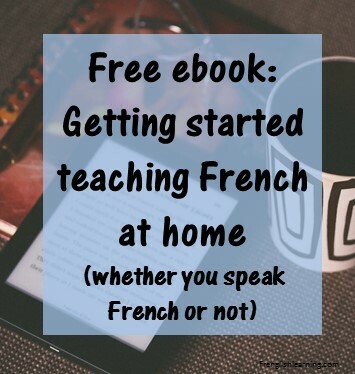 This entry was posted in 11+ years, 4-6 years, 7-10 years, Advanced, Beginner, Bilingual parent, Immersion, Intermediate, Other, Parent speaks no French, Parent speaks some French, TV & movies by Leanne. Bookmark the permalink. Thank you for those! I’ll definitely check them out! I used to get my kids on Netflix for French but I got really frustrated with it because I couldn’t search by language. I’d add shows to a playlist for them as I found them by painstakingly checking the audio languages available for each show individually, and then when the kids would go to watch, it wouldn’t be there anymore because Netflix had changed their line-up availability again. We ended up cancelling our account over a year ago for that reason… although they have emailed me recently offering me another free trial, so I may take them up on it to check out the ones you’ve mentioned plus any others for older kids. These are awesome! 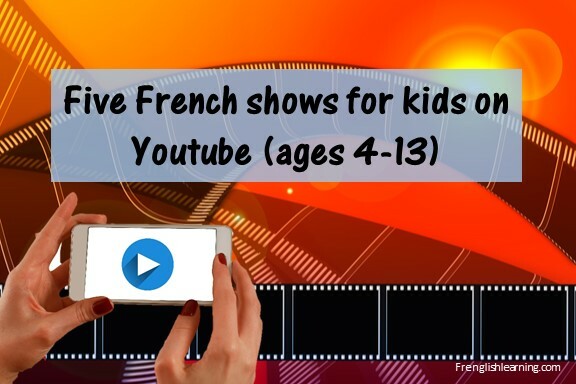 You can also get Mickey Mouse Clubhouse in French, Petit Ours Brun, and Caillou in French on YouTube. There’s also a bunch of really cute little videos like Pigloo which my 3 year old LOVES! Netflix has several options in French as well. Thank you! Those are great options too. My kids used to love Caillou when they were younger. Now the song is floating around in my head!